Since 1963 our "Apply Today / Drive Tonight" program has helped over 10,000 Houstonians find and finance a high-quality, reliable used vehicle. 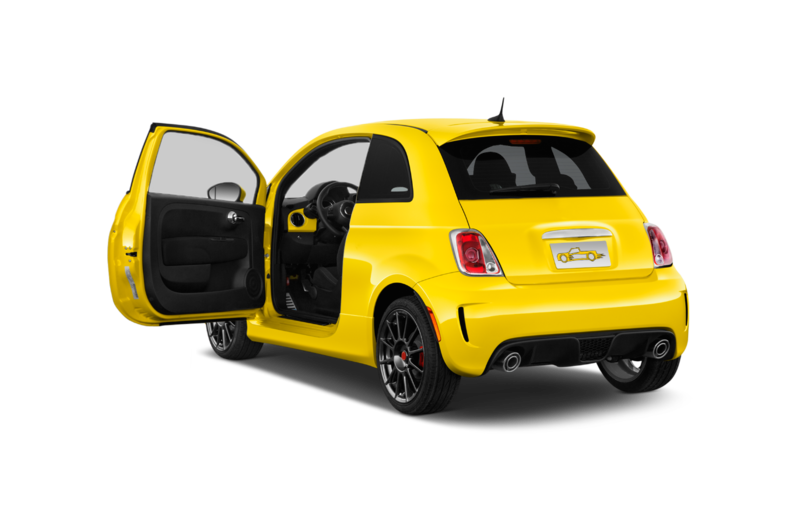 Bad credit shouldn't stand in the way of a good deal. That's why we forget your credit score and focus on what really matters... your job, effort & potential, not your past. You work too hard to be turned down. 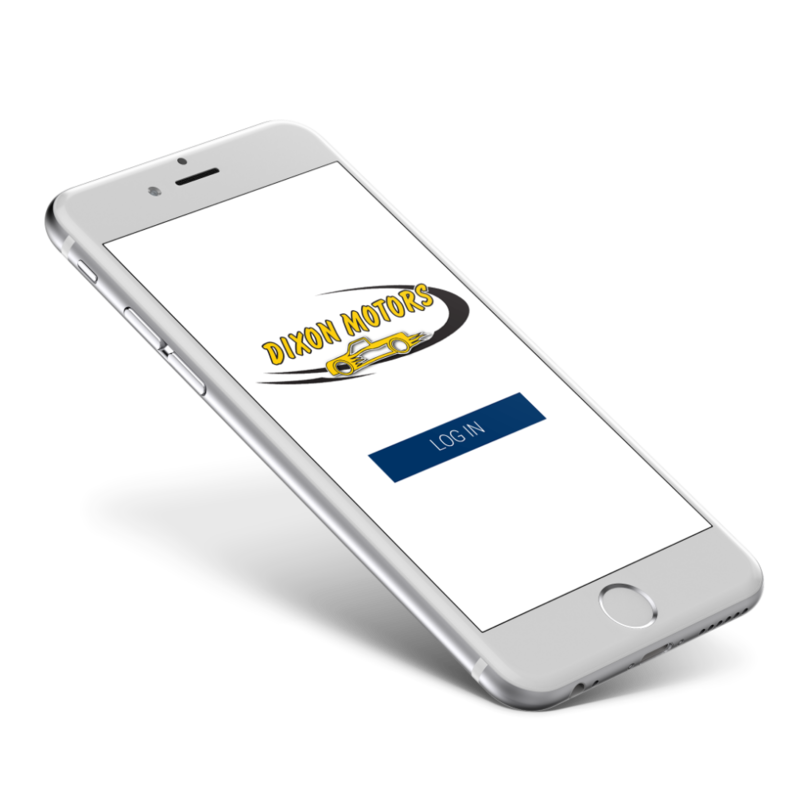 For your convenience, Dixon Motors has an app that allows you to easily make payments, schedule service appointments, and even get towing assistance. Download the app now! Awesome people! Always here to help been with them for quite a while and never had a moment of disappointments. Always nice and welcoming when you come through the door , and always have plenty of laughs to offer just about anyone . If you'd like to have the experience I'm currently experiencing please come on down to Dixon motors they treat you like family and that's what I love the most !! My hopes was down. But by coming here they made their promise that I wouldn't leave here with out a vehicle. I must say that I am happy. Customer service is wonderful. Craig made the experience go so smooth!! I would recommend him to everyone i know. Thank you dixon motor! I am beyond excited right now to express my happiness! I came in for an 11:00 appointment and I left at 1:15 pm with a car! Craig was an extremely big help. The process was easy, and I am so grateful I chose to come here. I was referred by a friend, and I am now referring you! Stop by you will NOT be disappointed!!! Craig was so helpful. Very understanding and is willing to work with you if everything is in order on your part. They got me in a car and I’m truly grateful. The experience here was so amazing. I got my truck with in an hour they were very patient with me . And worked with me Financially what more can you ask for thank you Dixon motors for my new truck .